Decorate your home with this beautiful metal art piece. 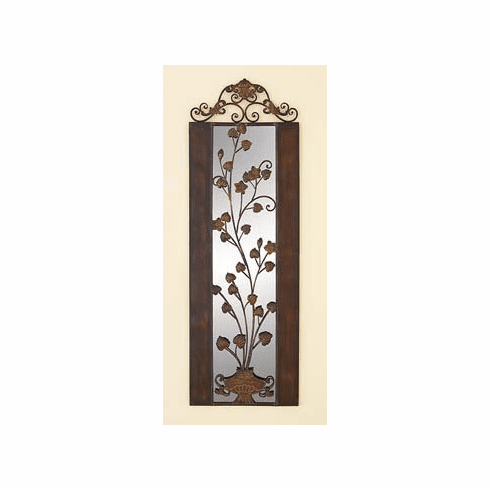 It is made with high quality decorative metal and is extremely sturdy. It's intricate details are all crafted to perfection. It also works very well with many different themes of decor. This decor is very large, measuring approximately 45x15".